In 2014, Google rolled out the Pigeon update, giving local businesses an advantage over bigger players when it comes to local search. Those that paid attention to new local listing features were rewarded with increased sales and exposure to those in their local market. 78% of location-based mobile searches result in an offline purchase and 18% of location-based mobile searches result in a sale within one day. A Google My Business account is completely free and offers a wide range of features to help increase leads, traffic, and exposure for those searching for local products and services. Maintaining an updated GMB (Google My Business) account is a crucial part of local search rankings. In just the last year, Google has launched a range of new features to benefit your organization. We’ve compiled a list of the features you should be taking advantage of. Bookings allow users to book or schedule appointments directly from a local search inquiry. Once you select a partner service, Google can integrate the booking programs directly into Google My Business search results. From your GMB dashboard, you can pull insights for your bookings, how much money you made on those bookings, total earnings, and individual booking information. The messages feature allows you to increase communication with your customers through search. A messaging option will be displayed directly next to your contact information giving customers the ability to reach out through their preferred method of communication. When a customer has a question they can message you directly with their mobile device which is then forwarded through Google Allo or your native messaging system. You can set up automatic responses or communicate directly. Now you can utilize a simple, easy chat function directly through Google search without any cost to your organization. Posts are a new GMB feature that allows your organization to feature specific content with titles, images and a call-to-action on your Google My Business listing. Displaying posts gives communities the ability to share daily specials and current promotions, promote events, showcase products, and connect directly with their target audience. Questions and answers give customers the option to ask common questions directly from your GMB listing. You can manage and gauge customer feedback through you GMB dashboard and even post answers to commonly asked questions which will be featured directly on the GMB listing. Google’s Small Thanks tool gives you the ability to turn customers into advocates for your company. The tool allows you to print and share custom materials like posters, social images, and table tents using your reviews. Simply type your community into the Google Small Thanks tool and the program will generate graphics featuring customer reviews from your GMB listing. These posters are 100% free, simple to use and encourage customers to leave reviews on your Google My Business listing. You can begin with pre-selected templates, or choose from a set list of your top reviews to create a customized poster. Then you can export it for use in your design campaigns or share them directly to social media. Maintained and updated Google My Business listings are an extremely important tool for local businesses and SEO rankings. 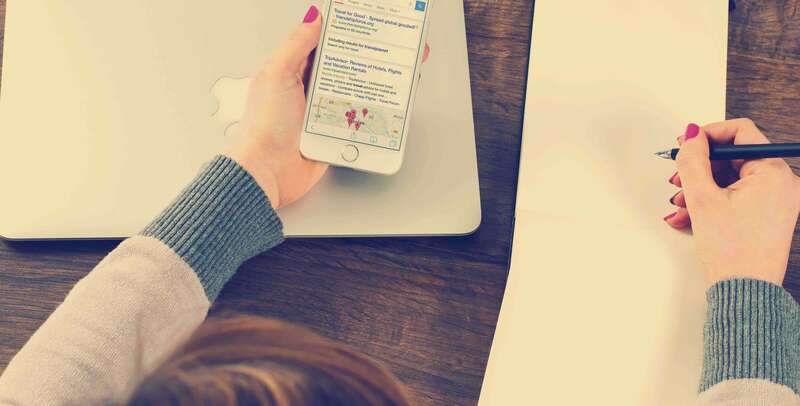 With the growth of mobile users online and new search behaviors such as voice search, Google My Business has become a must-have tool for local organizations. 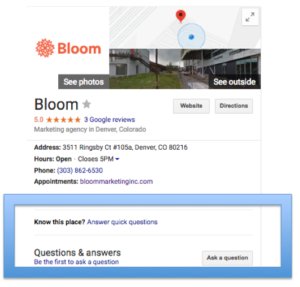 If you’d like to know more about how to utilize Google My Business or need more information on setting up your own listing contact one of our marketing experts at (303) 862-6530 or schedule an appointment here. 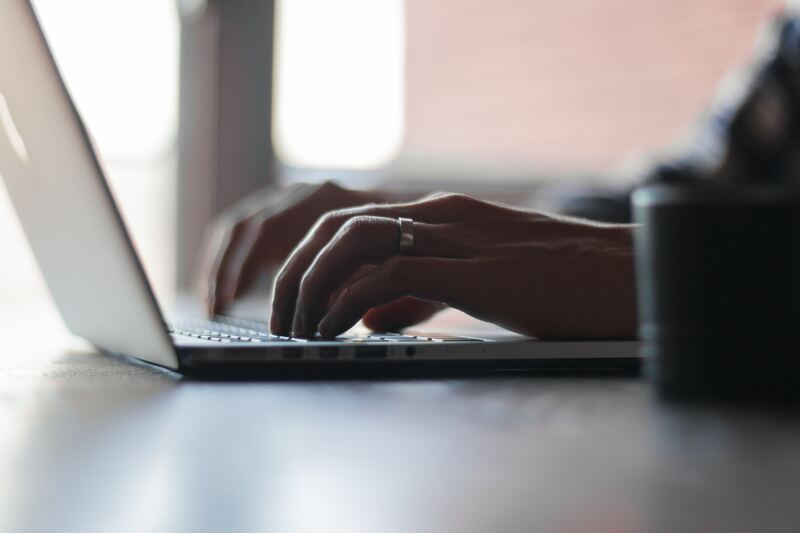 Get weekly insights to propel your marketing forward, delivered right to your inbox.